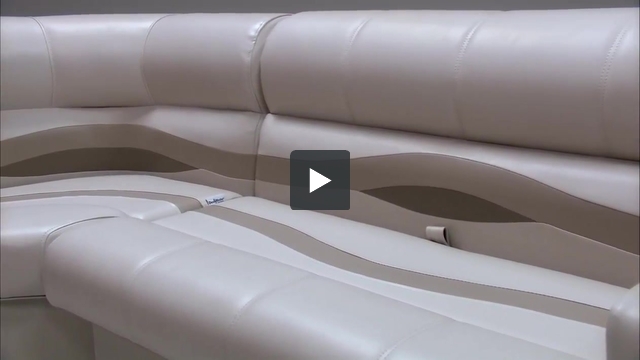 These pontoon boat seats make up our Premium PRG7366 pontoon furniture set. 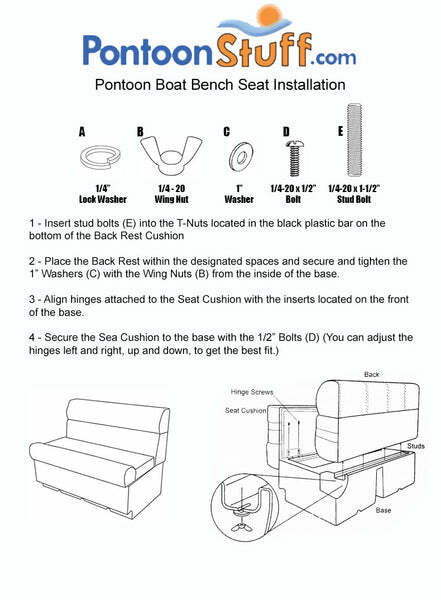 Unfortunately, we do not offer our Pontoon Boat Seat Cushions separate from the bases. No I'm sorry but we currently do not sell fold out changing rooms for pontoons. Many customer will use our matching vinyl to recover their existing changing room on their pontoon.